The awning opens out for exceptional air circulation without exposing your home to the elements. Dual locks pull the sash firmly and securely to the master frame. 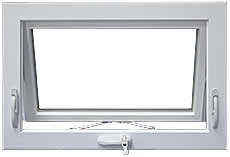 Dual locks also offer added security by providing additional points of reinforcement on the window. 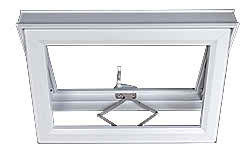 Folding style crank handles, standard on all awning windows, minimizes interference with blinds and other window treatments. 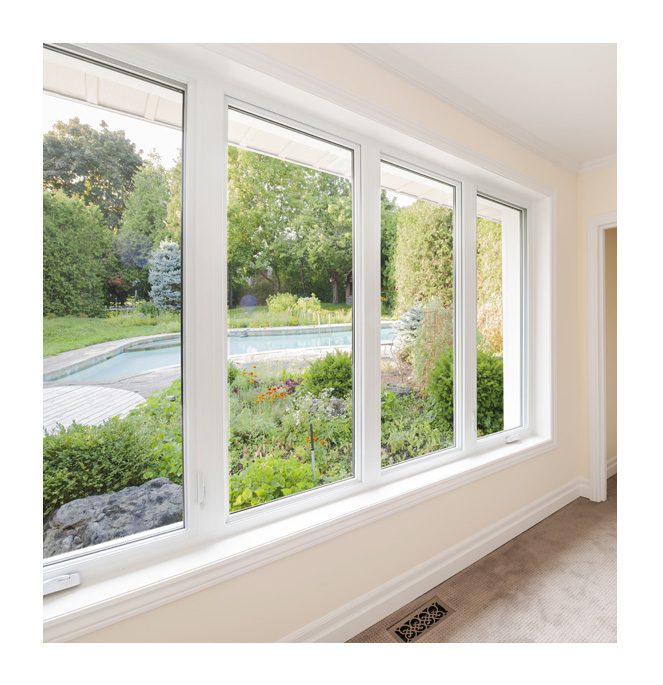 Our company offers ThruVision® Screen standard on the 750 Series to improve the view through the window while protecting the interior from insects and allowing proper ventilation.